A blank USB with at least 4 GB of space if you want to create media. A blank USB drive is recommend as any content on it will be deleted. 1. 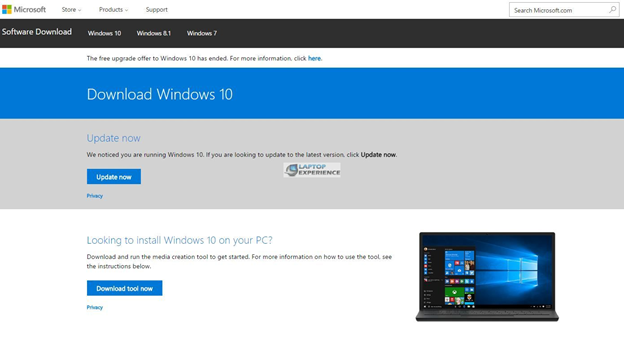 Click/tap on the Download button below to go to Microsoft, and click on the Download tool now button at Microsoft's site. 2. Save the MediaCreationTool.exe file to your desktop. Once the download is complete click Run. 5. Use the recommended options for this PC box will create the USB with the same language, edition and architecture (64 or 32-bit) as you are currently using. 6. 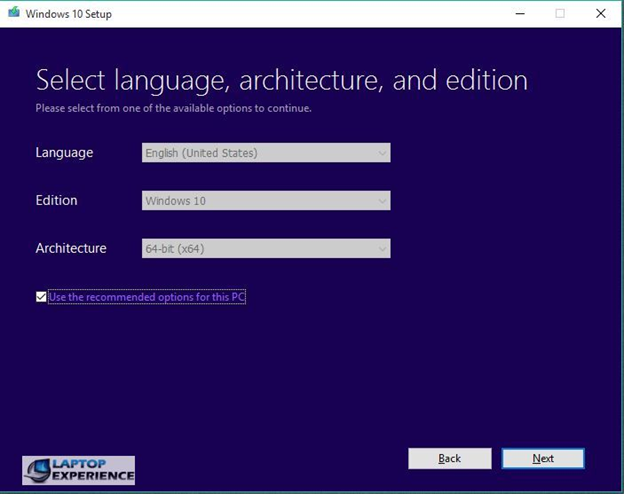 Select the Language, Edition, and Architecture (You can select either 32-bit, 64-bit or both if you want to be able to use the same USB to install both 32-bit and 64-bit. This will require a 8gb USB drive) and then click Next. -If your computer has 3GB of RAM or less you should install 32-bit architecture. 32-bit machines can only use up to 4GB of RAM. -If you have 4GB or more installed please select 64-bit. 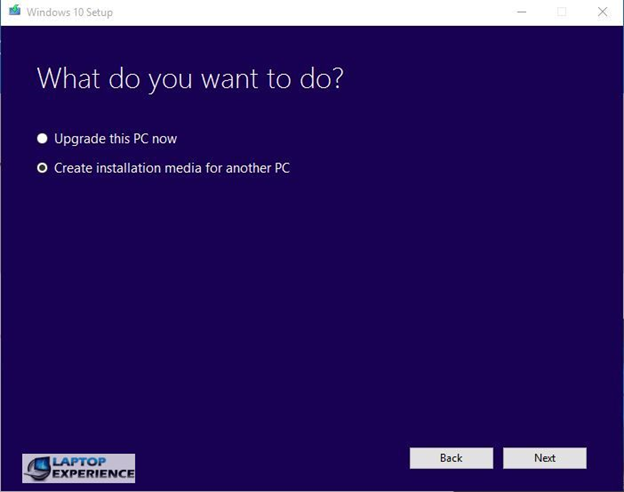 -The Windows 10 option can install both Home and Pro editions. The product key used during the actual installation (or the one already registered to the computer) will determine which version is installed for you. 7. Select USB flash drive, and click on Next. 8. 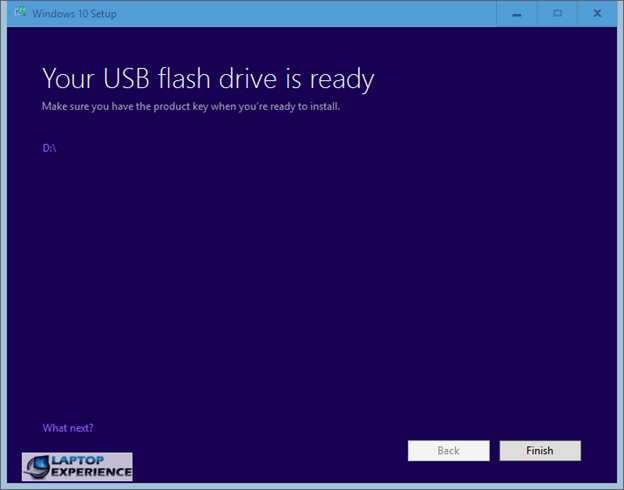 Connect your USB flash drive, click/tap on the Refresh drive list link, select the USB flash drive, and click Next. 9. 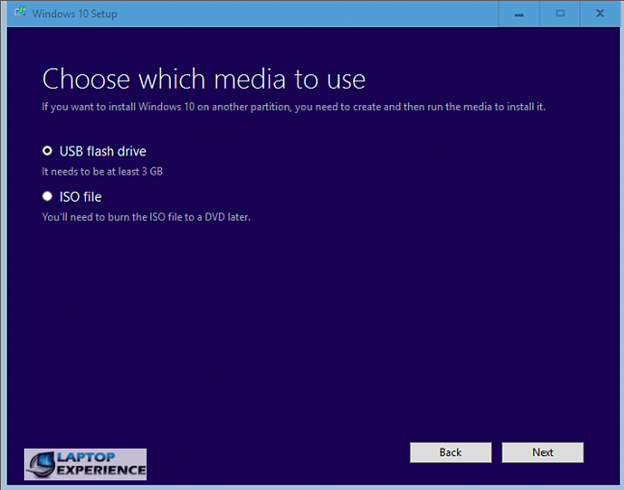 Windows 10 will download and begin to create the recovery media. 10. When the download has finished, your USB flash drive will be ready. Click Finish.